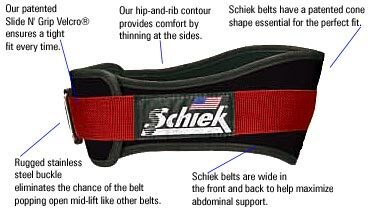 The Schiek® 4 3/4-in nylon lifting belt features a unique downward angle that fits the natural shape of the back and hip and rib contours for extra comfort. 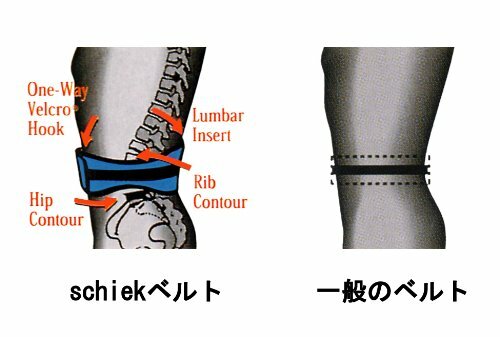 It widens at the front for abdominal support and includes a dual closure system with a heavy-duty, stainless-steel slide bar buckle. 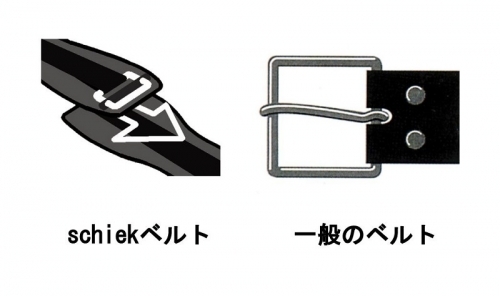 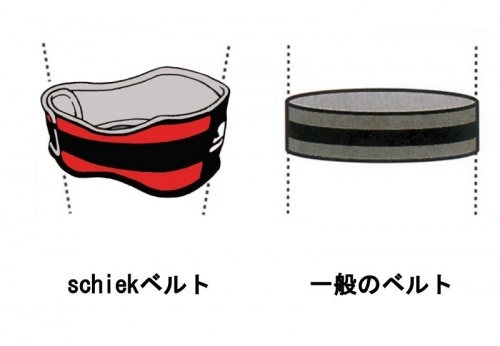 Select the size best for you! 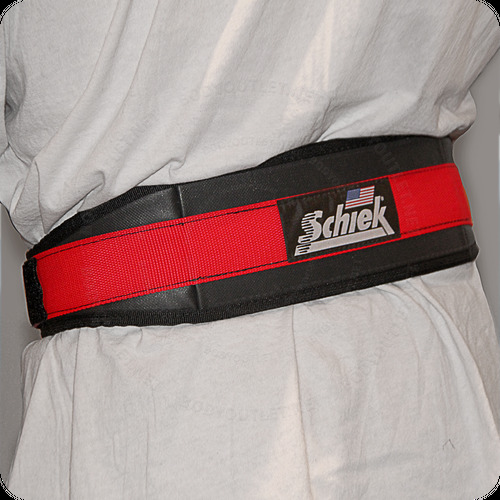 Order your Schiek Lifting Belts 3004 from FitnessZone.com today!